Masonry Contractors in Wood heaven Queens NY While driveways, patios, Floors and other flatwork remain the most popular concrete installations. Concrete staining and other decorative concrete projects have come into their own. Therefore, thinking about sprucing up your backyard with a new patio? Need your sidewalk or driveway redone? Then needing a proven concrete contractor who will get the job done right the first time. Let City Wide Construction help you, with experienced concrete experts for your next project. Whether it’s repairing a concrete stair or a full-blown foundation install. Why Choose City Wide Construction? 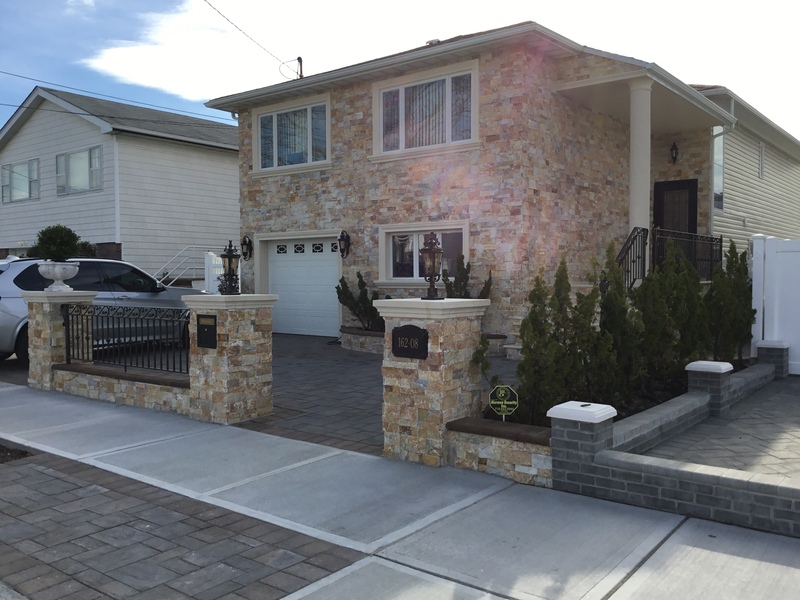 Brick Contractors Queens NY, Stone Contractors Queens NY.